Siroya is a multi-faceted, real-estate development organization having expertise in development of up-market properties. Siroya works with renowned architects and specialists from across the world, bringing the best of design and technology to its projects. 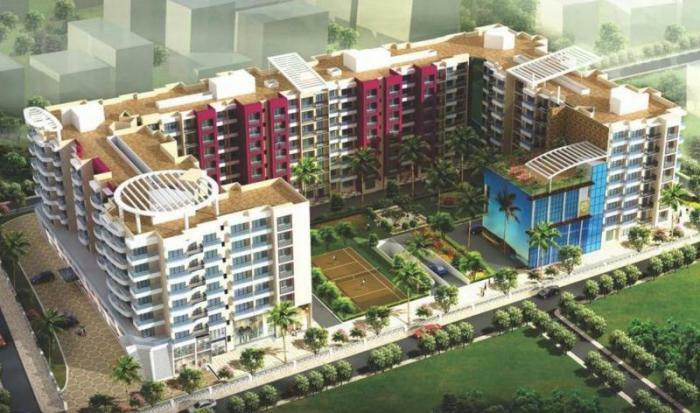 Siroya has since inception endeavored to develop itself into a leadership position in Real estate in India. With over two decades of experience in developing prime residential projects in the Middle East, Siroya is building strategic partnerships and focusing on leveraging its international expertise and quality standards to create and deliver highend facilities and projects in Mumbai and Bangalore. Apart from its interests in property development Siroyas other business interests include pharmaceuticals, jewelry, mining, garments and trading.